The largest mixed-use development in the world can be found along the Hudson River of Jersey City, in the exciting community of Newport. World class restaurants, a renowned shopping center, and stunning waterfront promenades highlight the sunset views, Manhattan lights and the sparkling waters of the Gold Coast. Residents of Newport real estate enjoy the comforts of community convenience that include running trails, live music, local markets and business amenities just steps from home. 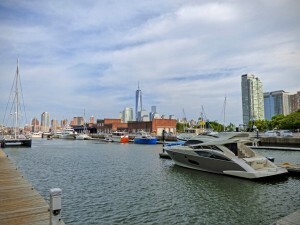 Located opposite the Tribeca area of Lower Manhattan, luxury Newport rentals and condos house 30,000 residents in luxury. The masterfully planned neighborhood articulates designs of modern, open living spaces that feature marble, hardwoods, and prime waterfront views. Newport properties include 10 highrise rentals as well as three highrise condo complexes. 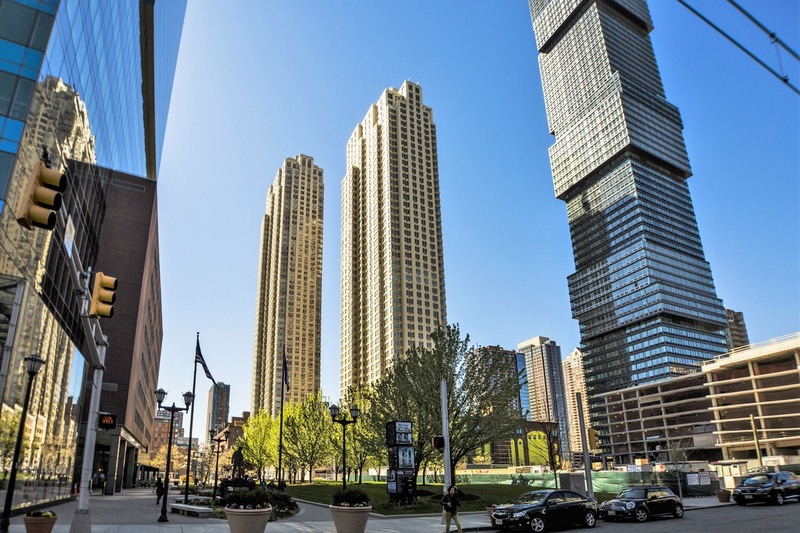 For commuters across the river, there are several options for quick communities, including close proximity to PATH stations, light rail and New Jersey transit. Residents of Newport properties need not look further than out their front door for all requirements of day to day life. The holistic community offering health, wellness education and business amenities. From scenic parks to a yacht club with marina, state-of-the-art fitness facilities, medical establishments, nearby schools and childcare, Newport real estate has it all. This area is also home to the award-winning Newport Green urban beach, which hosts private summer events for residents from outdoor films to festivals. Newport Centre Mall provides shopping enthusiasts with three-levels of retail giants, specialty shops, theaters, and a wide range of restaurants. Sample the delights of the American grill at Fire & Oak, or the authentic Japanese cuisine at Komegashi-Too. Register with us and the next great luxury Newport properties could be yours for exclusive viewings. Receive email alerts and be the first to step foot in the area’s hottest real estate. © 2019 Hudson County Multiple Listing Service. All rights reserved. IDX information is provided exclusively for consumers' personal, non-commercial use and may not be used for any purpose other than to identify prospective properties consumers may be interested in purchasing. Information is deemed reliable but is not guaranteed accurate by the MLS or The Trompeter Group. The data relating to real estate for sale or lease on this web site comes in part from HCMLS. Real estate listings held by brokerage firms other than The Trompeter Group are marked with the HCMLS logo or an abbreviated logo and detailed information about them includes the name of the listing broker. Data last updated: 2019-04-26T00:25:53.343.